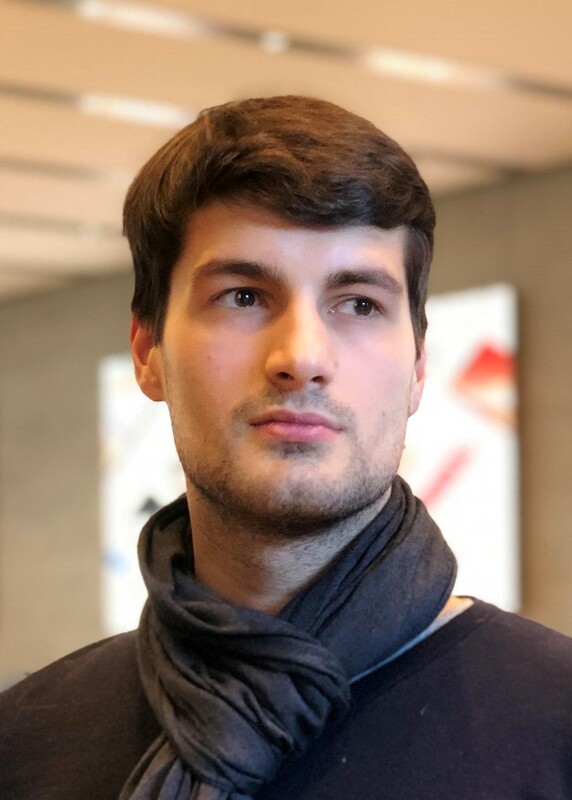 Raphael Meyhöfer is a student assistant for the chair in Civil and Building Systems at the Institute for Civil Engineering at the Technical University of Berlin. During his schooldays he completed an internship at the European Organization for nuclear Research (CERN) in Geneva (Switzerland), where he got an insight in international partnership on big scientific research projects. In 2013 he achieved his Abitur in Berlin. Before he started studying Civil Engineering at the TU Berlin in 2015, he attended the bachelor degree course for sociology and history at the University of Potsdam for three semesters. He is currently working with the statistical software R and supporting Prof. Timo Hartmann at several projects (P2Endure, ABM Culture). Furthermore he is responsible for the website of the department.